The prototypical father is God, just as the mother must model her parenting after the Mother Church. 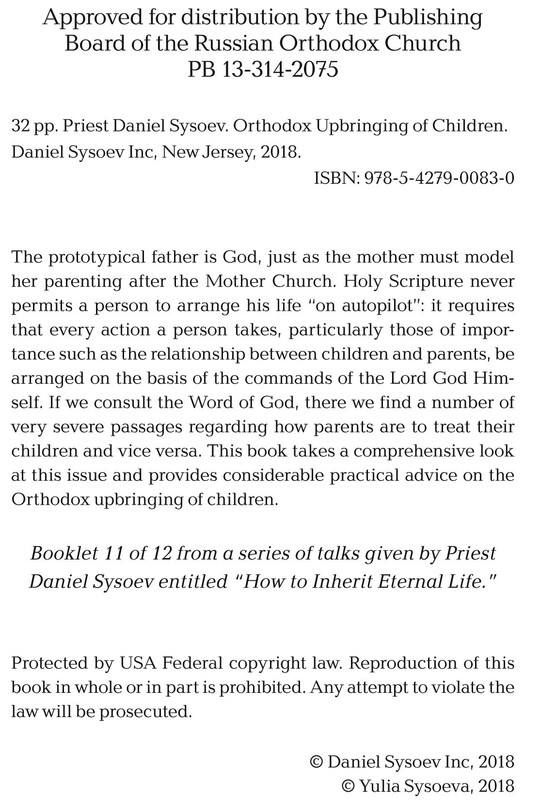 Holy Scripture never permits a person to arrange his life “on autopilot”: it requires that every action a person takes, particularly those of importance such as the relationship between children and parents, be arranged on the basis of the commands of the Lord God Himself. If we consult the Word of God, there we find a number of very severe passages regarding how parents are to treat their children and vice versa. 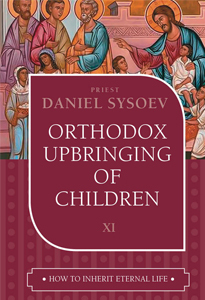 This book takes a comprehensive look at this issue and provides considerable practical advice on the Orthodox upbringing of children.